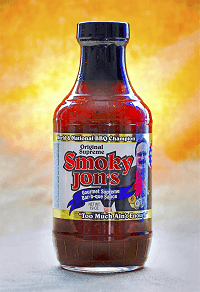 When you’re in the mood for delicious BBQ, look no further than Smoky Jon’s. We’re rated as one of the Top 100 BBQ restaurants in the country, which means we give you all the delectable choices you need to satisfy your taste buds. We have been a Madison, WI, tradition for more than 40 years, working to perfect our signature BBQ sauce. Our specially formulated seasonings has won numerous awards. We aren’t known as the BBQ King for nothing. The good news is just about everyone can enjoy the delicious food at our BBQ restaurant. The seasonings we use with both our meat and in the sauce are gluten-free so you don’t have to worry about experiencing issues when you order our food. We understand how important it is to cater to a wider audience and want to make sure everyone can enjoy our delectable barbeque. Need Catering for Your Next Special Event In Madison WI? We are more than just a BBQ restaurant in Madison, WI. Not only can you purchase our signature BBQ sauce to use in all your recipes at home, but we also offer BBQ catering throughout the area. 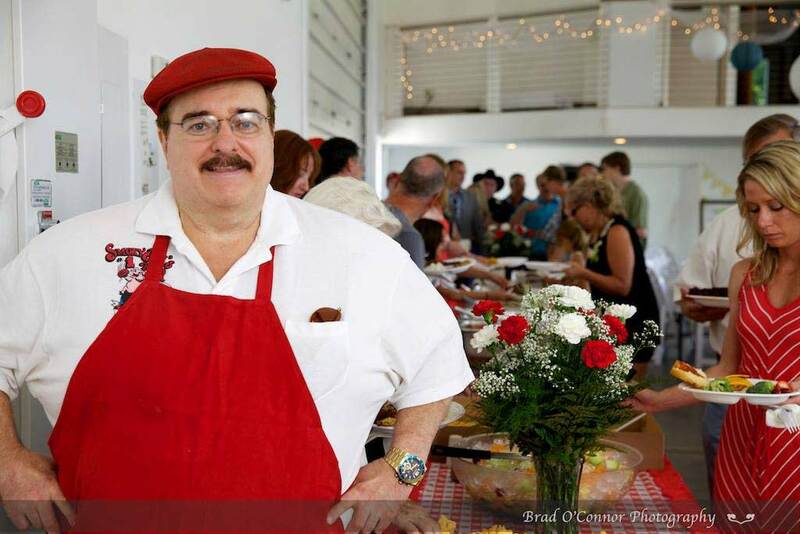 This means we can bring our delicious food to you so you and your guests can enjoy it at your next special event. Whether you are hosting a birthday party, casual wedding reception, corporate event or any other gathering with your family and friends, we will help you choose a menu so you don’t have to worry about a thing.